Keeping your boiler regularly maintained is absolutely necessary for a safe, warm home. But exactly how much does it cost of get your boiler routinely cared for? 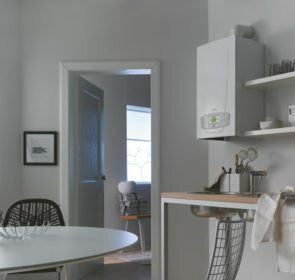 This article will give you an idea about the prices and ways to save on your boiler service cost. To fix an an issue with your boiler, you have two options: one time servicing or regular boiler cover. The one time boiler service cost is higher than that of boiler cover. You should arrange for a boiler service once a year. Paying for a one time service regularly will quickly add up—the price for each session ranges from £50 to £100. Additionally, you also have to pay for more specialised services such as a power flush or replacement. The other option of boiler cover which involves a monthly price for a coverage plan. Depending on the plan, these include the price of the annual boiler service, cover for boiler breakdown, or other maintenance services. Here are the average prices for various boiler service tasks. Get expert advice on boiler maintenance easily! When you encounter a problem with your boiler, you might be confused as to how to deal with this issue. Luckily, there are certified professionals to help you! Get in touch with 5 companies at once using our quote request form and quickly identify the best boiler service price for you. You’ll also be able to ask for advice on how to keep your boiler in tip top shape from multiple sources. Determining a single number for a boiler service is extremely difficult due to a few factors. The most prominent is that there are a wide range of heating companies to choose from. Smaller companies or independent engineers tend to have lower prices than large, multinational heating firms. Although this might seem attractive, quality can vary greatly amongst the smaller service providers. 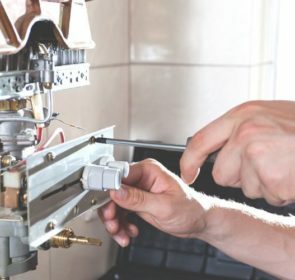 There is a greater risk of hiring an engineer who is not qualified or who will cut corners—something you don’t want when it comes to your boiler. Other things that affect your boiler service cost are labour and supply costs. 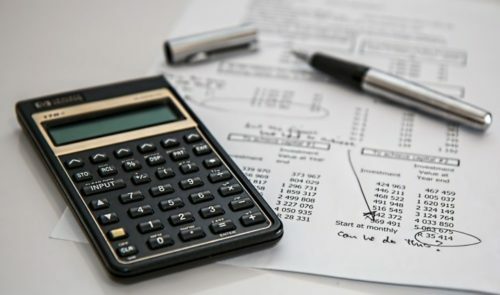 Each company has a different method for calculating their prices and so it’s impossible to come up with just 1 number as a benchmark. Finally, repair and replacement costs will vary depending on the extent of the problem at hand. Simply repairing a few faulty pipes is much cheaper than fixing a malfunctioning boiler pump. As such, there is a great deal of variability in the prices of these services. 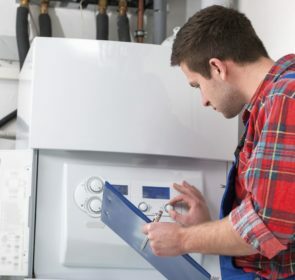 Should you get your boiler serviced regularly? Yes! 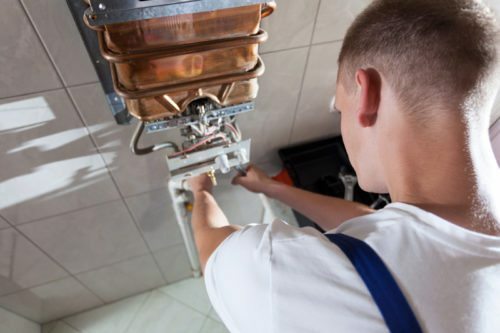 A boiler service is crucial in keeping your whole heating system running smoothly and safely. 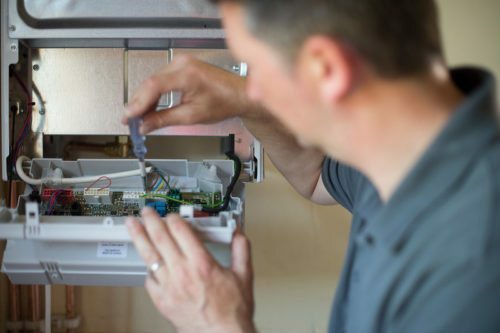 When it comes to maintaining your boiler, it is not just a matter of saving money, but it’s also about keeping your home safe. Not inspecting your boiler regularly increases the risk of carbon monoxide, an odourless and tasteless gas. Exposure to high levels of this gas causes headaches, dizziness, nausea, brain damage, heart problems, asphyxiation, and death. Beyond the safety concerns, boiler servicing will help keep your energy bills down. A boiler engineer will maximise your boiler’s efficiency, ensuring that you are not losing out on wasted fuel. Regular maintenance will also minimise repair costs. A boiler that is well cared for is less likely to break down. Without a boiler service, the small issues will be magnified, causing significant malfunctions down the line. Some insurance policies require regular servicing for your boiler. The same also applies to the warranty. In certain areas, you are legally obliged to have a routine boiler check up. An annual boiler service is necessary for the reasons we gave above. 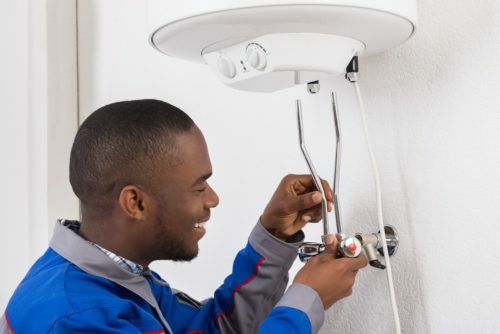 Whether you are more concerned about fuel costs, legal stipulations, or the safety of you, your family, and your home, the advantages of servicing your boiler regularly far outweigh the disadvantages. The boiler service cost is definitely worth it in the long run. If your boiler has a problem and you’re left feeling chilly in your home, it’s easy to panic. Especially in the winter months, it’s tempting to call up the first company you find and accept their services. However, this doesn’t necessarily mean you’ll get the best price possible. Instead, we recommend that you take a bit of time to compare prices from various companies first. You will be able to easily identify the boiler service provider that best matches your needs. Click here to send a no obligation request for boiler service quotes.